Team SoloMid is in negotiations to sign Uruguay3, the lineup fronted by Adil "ScreaM" Benrlitom and Kevin "Ex6TenZ" Droolans, according to a report published Monday by VPEsports. ScreaM and Ex6TenZ would play ​Counter-Strike: Global Offensive under the Team SoloMid banner alongside Uruguay3 teammates Kevin "HS" Tarn and Hampus "hampus" Poser. According to one source ​speaking to VPEsports, Owen "smooya" Butterfield may step in as the team's fifth following William "draken" Sundin's rejoining Ninjas in Pyjamas earlier Monday. Smooya would be the only member of the team still under contract with another team, requiring a buyout from BIG. Team SoloMid disbanded its previous, North American CS:GO roster in 2017 after a public blowup with Sean "sgares" Garen regarding the treatment of players on the team. Prior to that, it fielded a Danish lineup that would go on to form the core of the current Astralis roster. 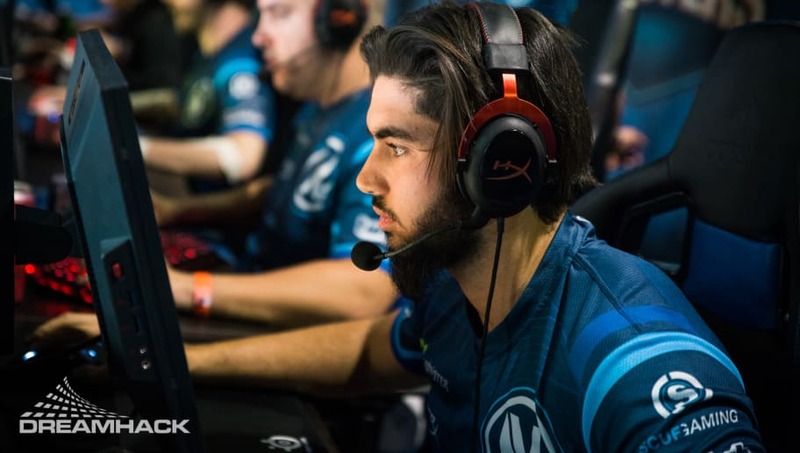 The organization has stayed out of CS:GO since releasing its North American roster.